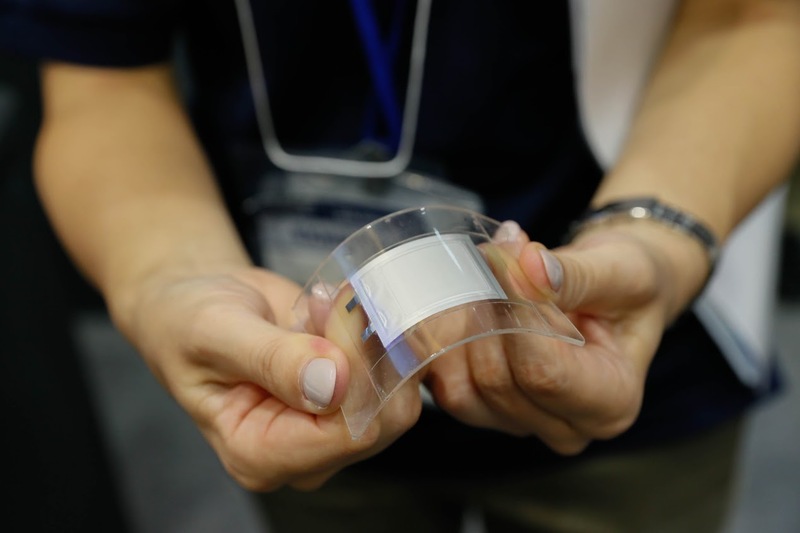 The bendable smartphones could be a reality if we go with the latest development of flexible battery technology. 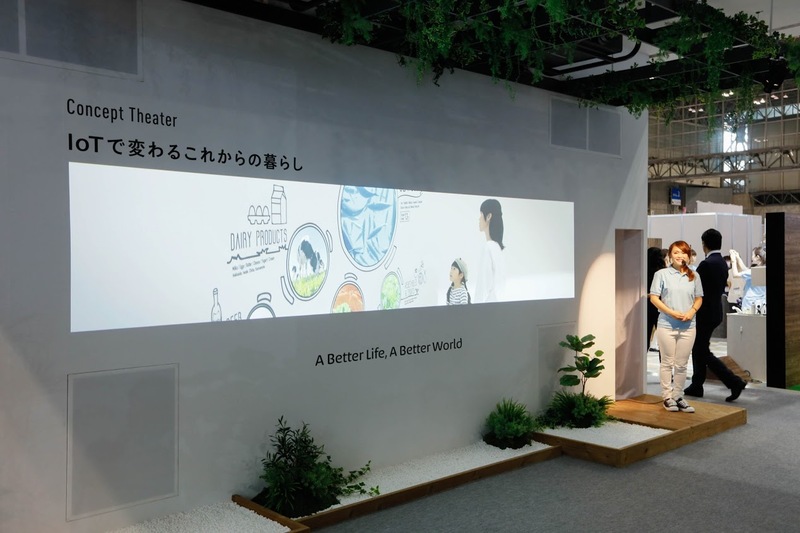 Panasonic has designed a malleable battery that still provides power even when it’s being bent and twisted, this ultra-thin flexible battery has won the Component category innovation award at CEATEC Japan this year. 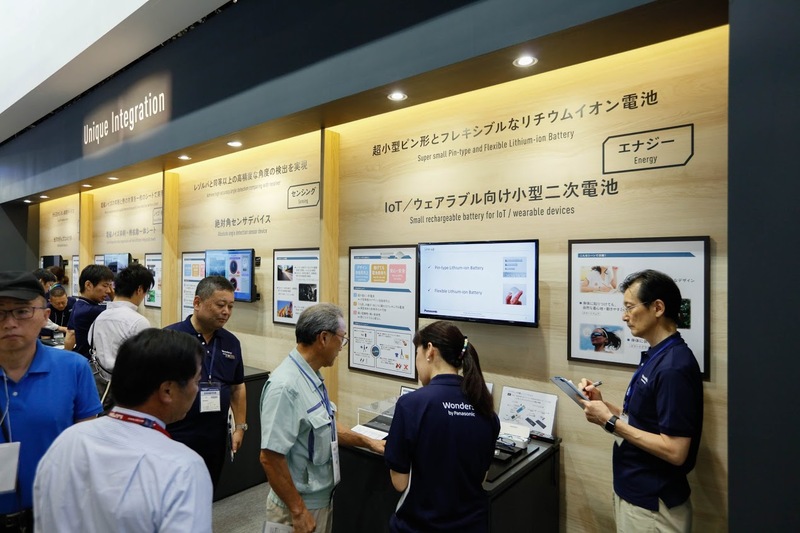 When combined with flexible displays, printed electronics, and increasingly small processing packages, this could be the technological breakthrough that bendable smartphone enthusiasts have been waiting for. 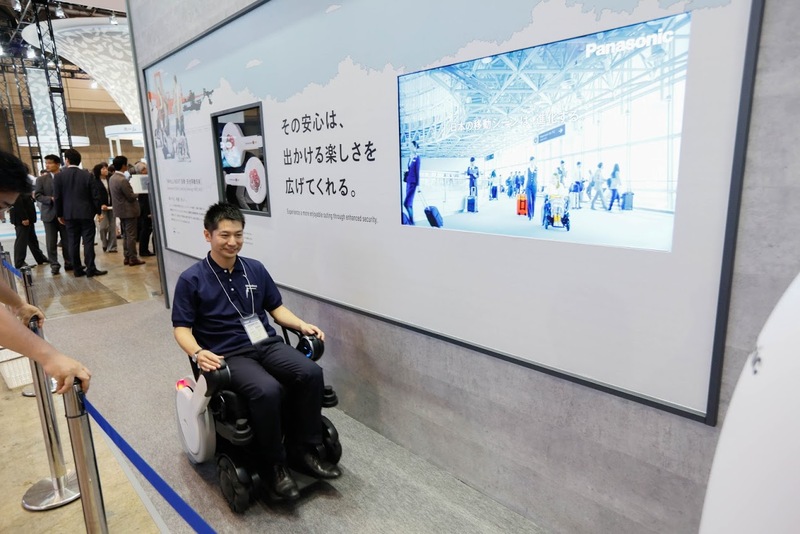 As per recent announcement of Panasonic, the new battery can be bent repeatedly into a radius of 25 mm, or twisted to an angle of 25 deg, while retaining its charging and discharging characteristics. The battery has three different variants: the smallest has a capacity of 17.5mAh, while the largest has 60mAh. So, while these batteries may not be able to power smartphones. Current lithium-ion batteries such as prismatic or pouch battery are neither bendable nor twistable. Repeated bending of a rechargeable battery can cause a big impact on the charge and discharge cycle and life of a battery. The new battery has shown 80% initial capacity retention based on the company's unique testing of 1,000 times of charge and discharge cycle following either 1,000 times of bending or 1,000 times of twisting. 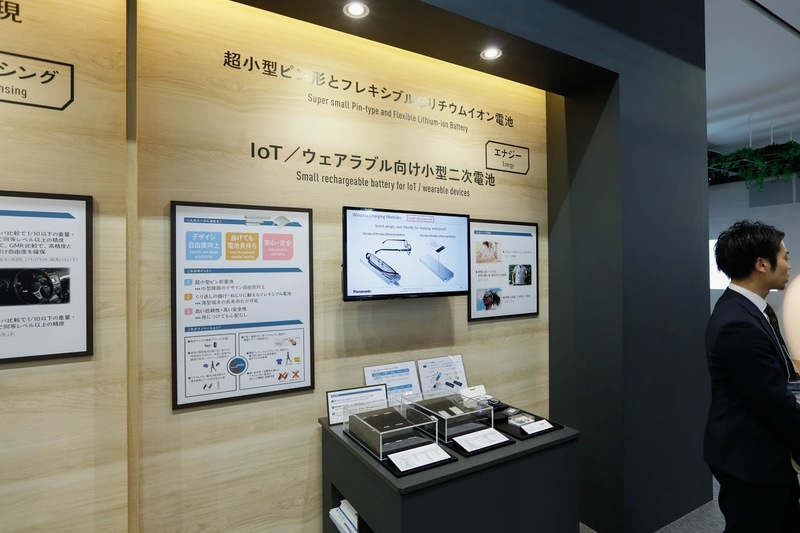 Panasonic is targeting its batteries to power wearable devices, smart clothing, smart cards, and key cards which require lesser power to run. 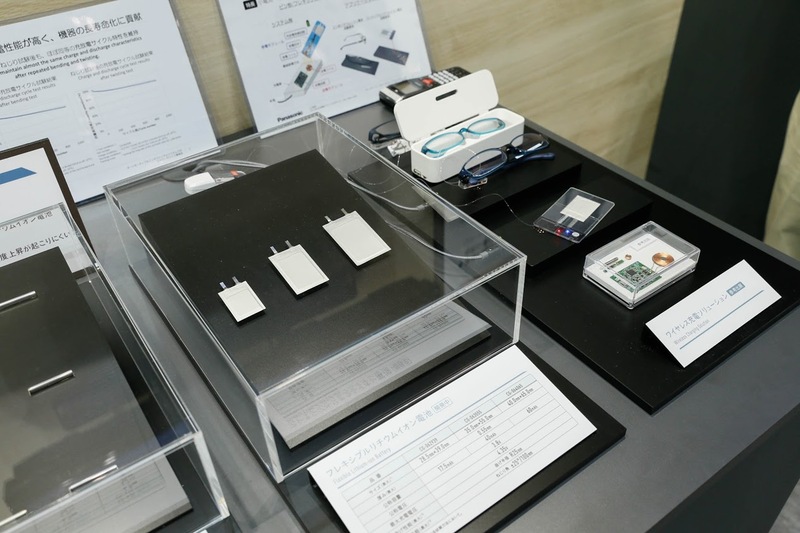 With this concept, Panasonic soon be able to create larger batteries for smartphones application. 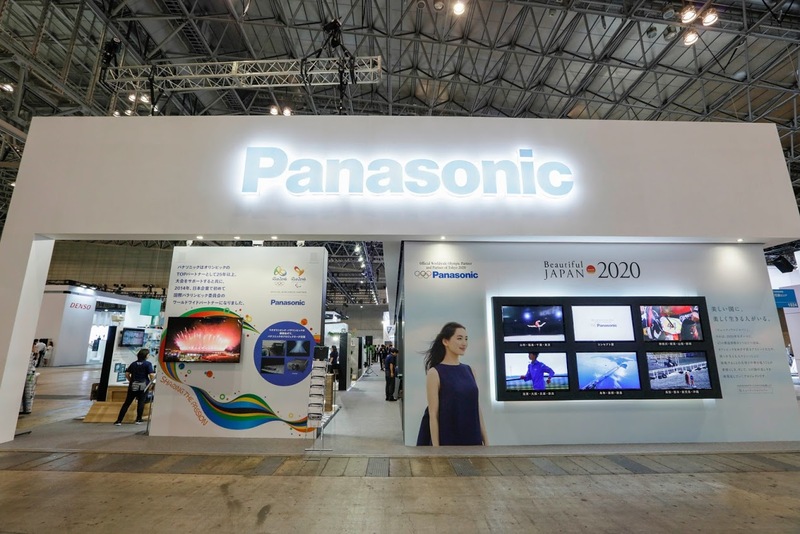 Panasonic has custom designed a laminated outer layer to prevent leakage and over-heating, and newly developed internal structure, but the real secrets are hidden away in the company’s patents.